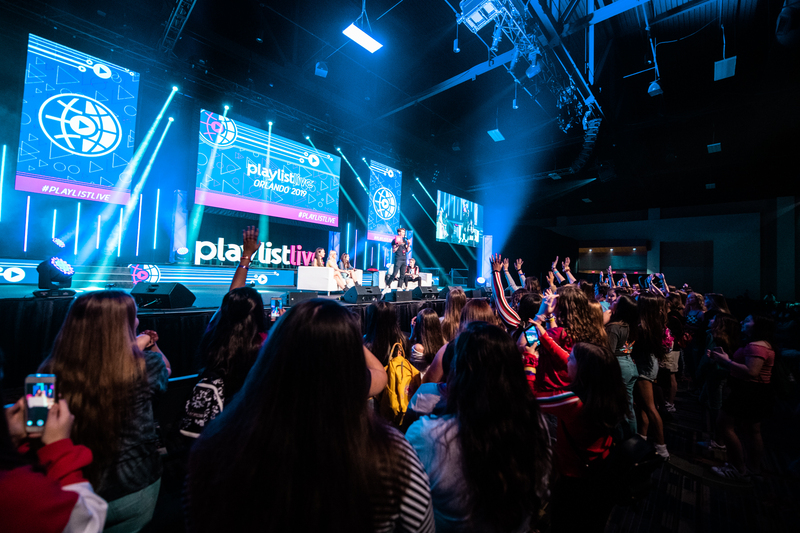 Huge thank you to everyone who joined us in 2019 for Playlist Live Orlando. We had the best time and are excited to post the photos from the great weekend soon. We will be posting the photos and a recap video soon! Stay tuned to the web site for more details to come soon.